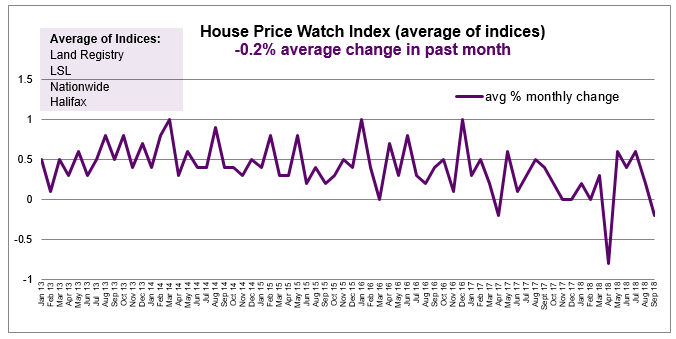 House prices have fallen on average (-0.2%) based on the average of the major indices. This is the second time in 2018 house prices are down; the first since April of this year. Average annual house price growth slowed slightly from the previous month to (2.4%). The annual rate of house price growth has remained within the fairly narrow band of 2.1%-2.7% in 2018. Note: Rightmove is not included in the average of indices calculation as the basis for its house prices is different (asking prices). 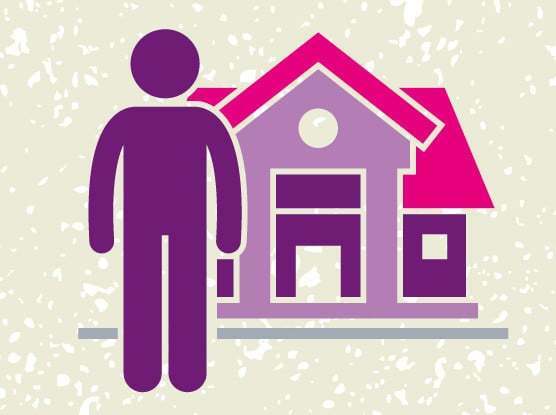 Land Registry and LSL refer to August data. 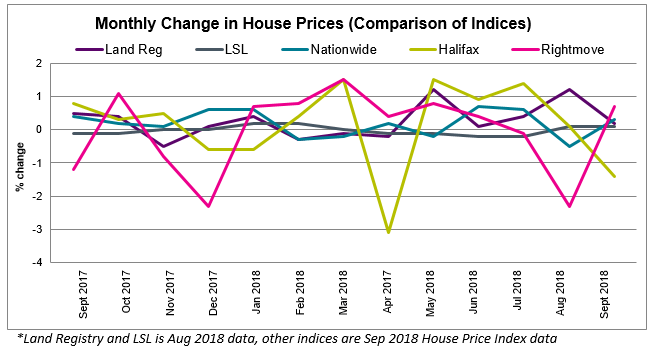 Other indices refer to September house price data. Mixed regional picture. 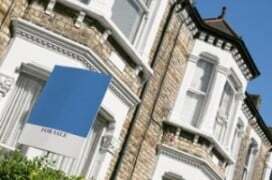 Annual house price growth highest in Wales and the Midlands and slowest in London, the East and South East. 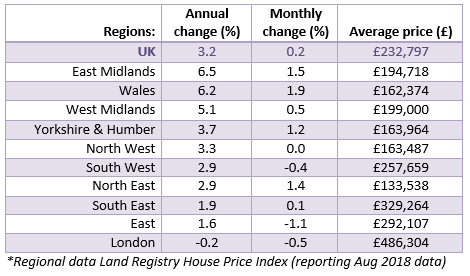 Regions with the biggest annual change in house prices include: The East Midlands (+6.5%), the West Midlands (+5.1%) and Wales (6.2%). London (-0.2%), the East of England (1.6%) and the South East (1.9%) have the slowest rates of annual house price growth. 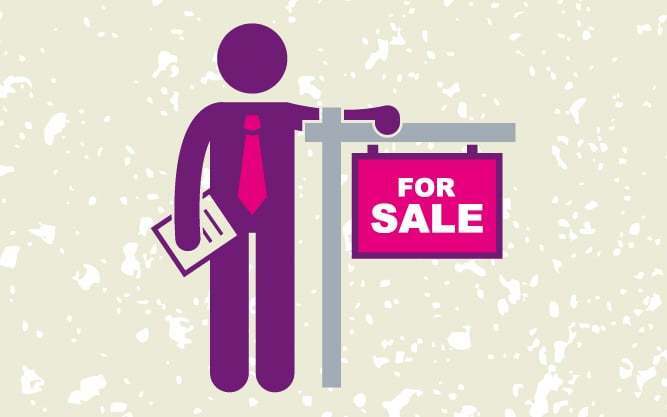 London is the only region to have experienced a fall in house prices over the past year.